Five FIM EWC riders will take part in the Enel MotoE World Cup, to be launched in 2019. 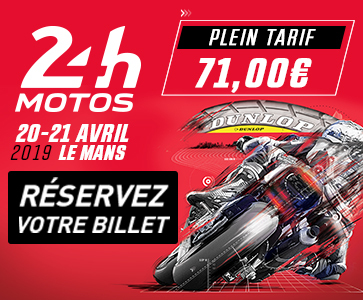 The new electric motorcycle racing series consists of five rounds that will take place during MotoGP events from 5 May to 15 September. 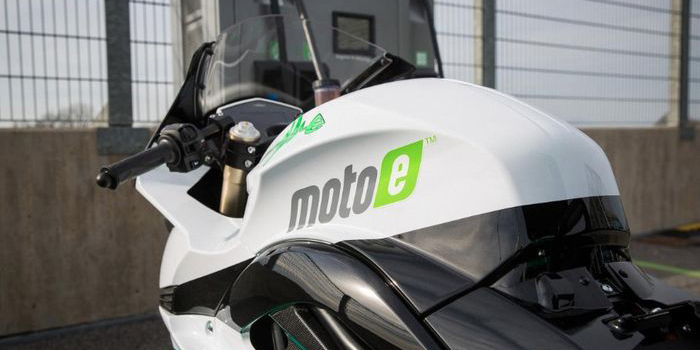 Twelve teams are competing in this brand-new all-electric series featuring Energica Ego Corsa bikes, which will see 18 riders including 5 endurance championship riders currently competing in the FIM EWC take to the track in May 2019. Josh Hook, who rides for F.C.C. TSR Honda France, the 2017-2018 world champions, will be lining up on the grid for Alma Pramac Racing team. Hook’s F.C.C. TSR Honda France teammate Mike Di Meglio, the 2018 Moto3 world champion, is also racing the FIM Enel MotoE for Marc VDS team. Randy de Puniet, the Team SRC Kawasaki France rider (formerly a Team LCR rider in MotoGP), and 2017-2018 FIM EWC world champion Niccolò Canepa will be MotoE teammates on the LCR E-Team. ERC-BMW Motorrad Endurance rider Kenny Foray will be riding for Tech3 E-Racing. It’s a fresh challenge, and I’m proud to be part of this new MotoGP-linked series. We will be the pioneers, all using the same bike and the same tyres. It’s an innovative project. I know all the people on the Marc VDS team, and I know they’ll be as fired up as I am about taking on this new challenge.